A random killing just before dawn by a deranged sniper sparks a day-long siege in London’s West End, in full view of the US Embassy. More shootings follow and before the security services can react the gunman has taken two hostages and is demanding a third – the American Ambassador himself. In the course of a single tense day, the police have to try and contain the situation, negotiate with the gunman, find out who he is and discover what he wants. Then stop him. 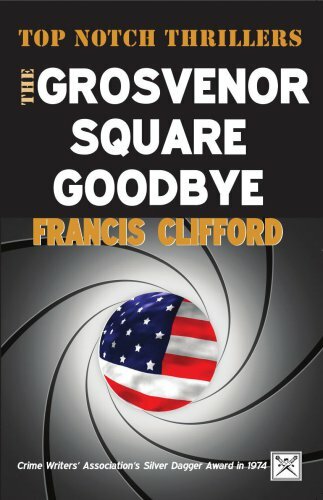 On publication The Grosvenor Square Goodbye was rapturously received by the critics who praised it as “Excellently tense”, “Beautifully written and totally absorbing” and “Economical, tense and admirably plotted”. It was awarded the Crime Writers’ Association’s Silver Dagger.